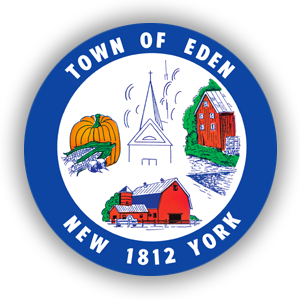 The Eden Chamber of Commerce is a non-partisan, non-sectarian, not-for-profit corporation that was created to advance the commercial, industrial, civic and farming interests of the Town of Eden. The Chamber is staffed by volunteers. A nine-member Board of Directors is elected from the general membership and serves staggered three-year terms of office. Through monthly meetings they work to establish policies and programs that will be beneficial to Eden’s business community. Other volunteers serve on committees that oversee particular areas of concern. Membership in the Eden Chamber of Commerce is available to corporations, proprietorships, professionals, not-for-profit corporations and individuals. Membership privileges include voting rights, eligibility to serve on the Board of Directors and all member services. Through the involvement of many people, their ideas and talents, the Chamber strives to provide service to the community in a variety of ways. 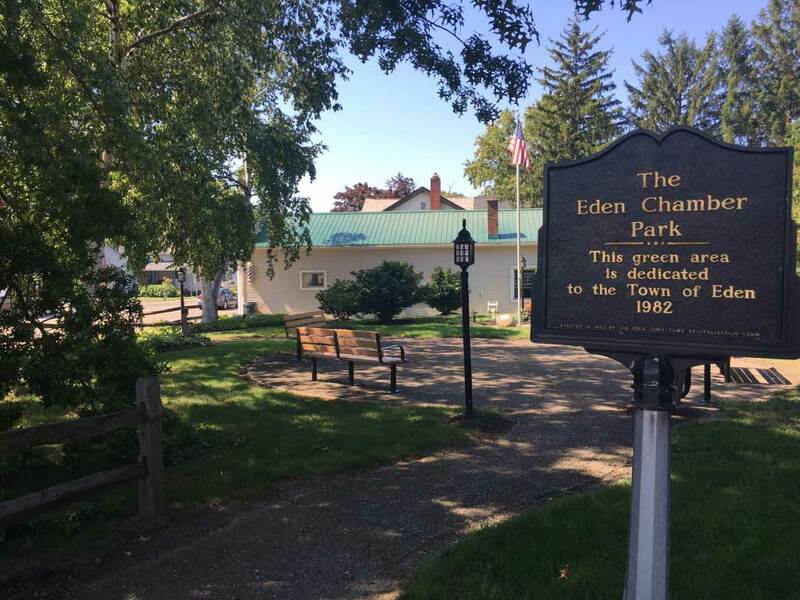 The Eden Chamber of Commerce seeks the support and membership of all those who are interested in improving and preserving the quality of life in Eden. To find out more information or to become a member, please visit the Eden Chamber of Commerce website at www.edennycc.com.